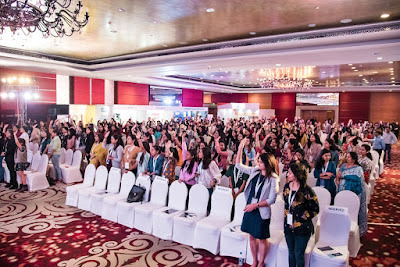 The sixth edition of ‘Women Changemakers Career Fair and Confluence’ made waves at The Leela Ambience, Gurgaon Delhi-NCR. 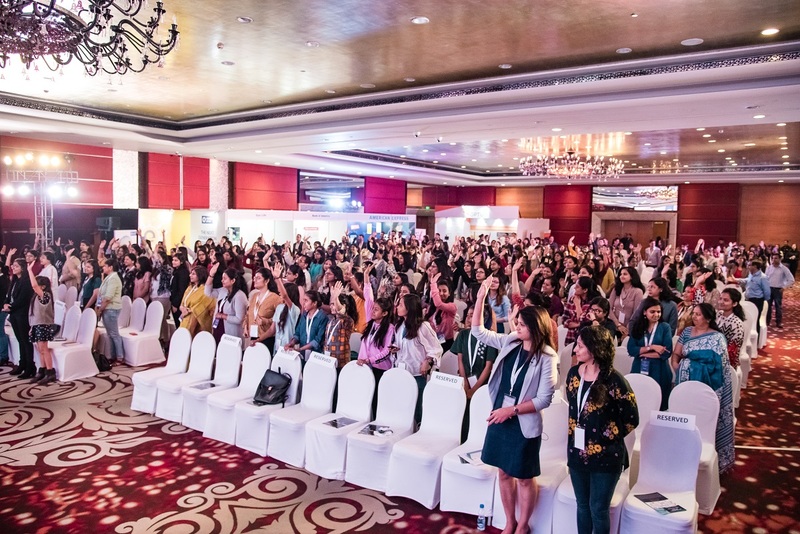 An initiative of Stockroom.io, the event was an exciting opportunity for women to identify better job opportunities and understand diversity initiatives of leading corporate organizations. The event provided a platform for participants to network with women corporate leaders and apply for available job roles across organizations.